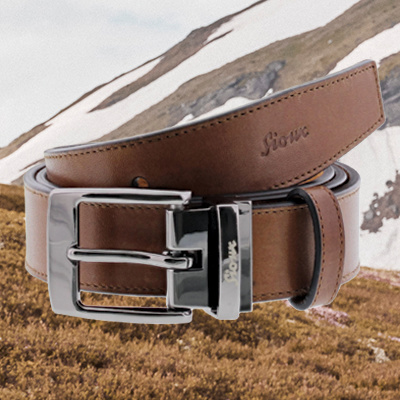 A sporty belt made from hard-wearing cowhide for fashion-conscious men. 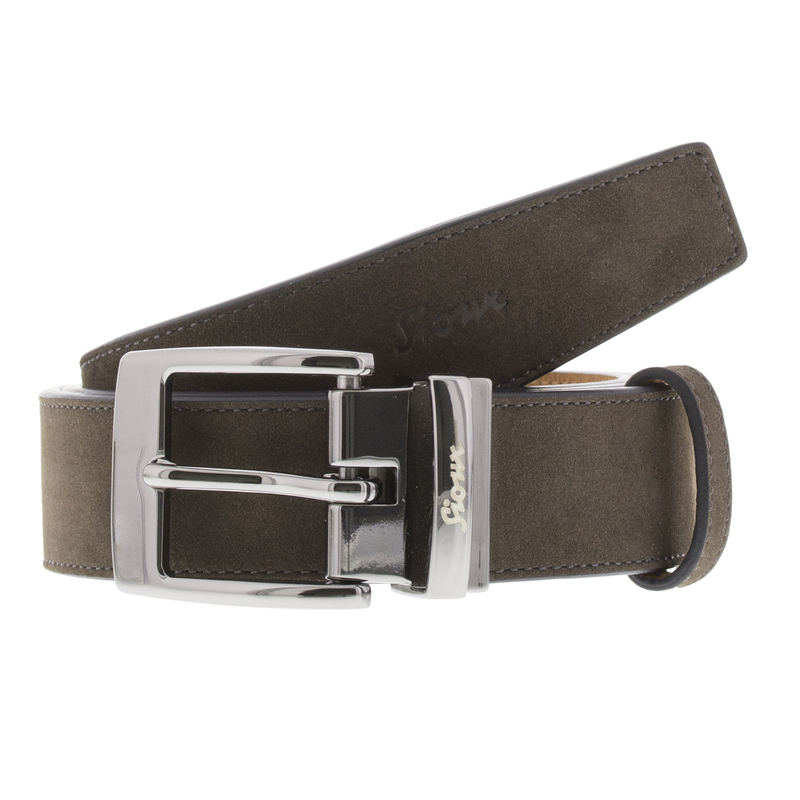 Can be easily tightened or loosened using the clip buckle made from nickel-safe, brushed metal. 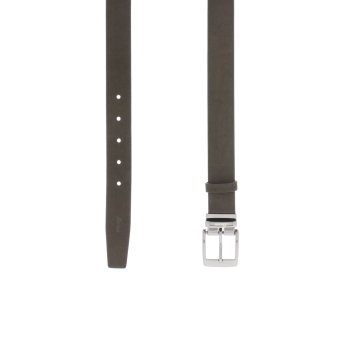 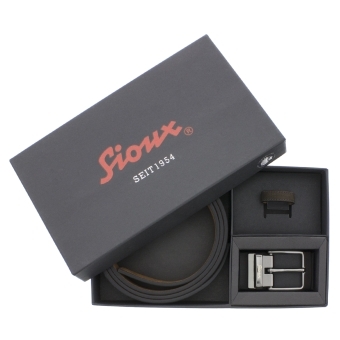 Thanks to the elegant Sioux logo, this belt will become the highlight of any casual outfit.